1. e4 e5 2. Nf3 Nc6 3. Bc4 Bc5 4. O-ONf6 5. d4 Bxd4 6. Nxd4 Nxd4 7. f4 d6 8. fxe5 dxe5 9. Bg5 Bg4 Theory give 9... Qe7 10. Bxf7+! Fong Yit San (left) in deep thought after Sumant played the brilliance sacrifice - 10.Bxf7! 10...Kxf7 Rybka a 'cold blood' chess machine suggest 10...Kd7!? And i leave it to all crazy player to investigate the outcome..
17. Qf7 now black will lose a pawn at least. 17... Ne2+ 18. Kh1 Rg7 19. Qxf6 Qxf6 20. 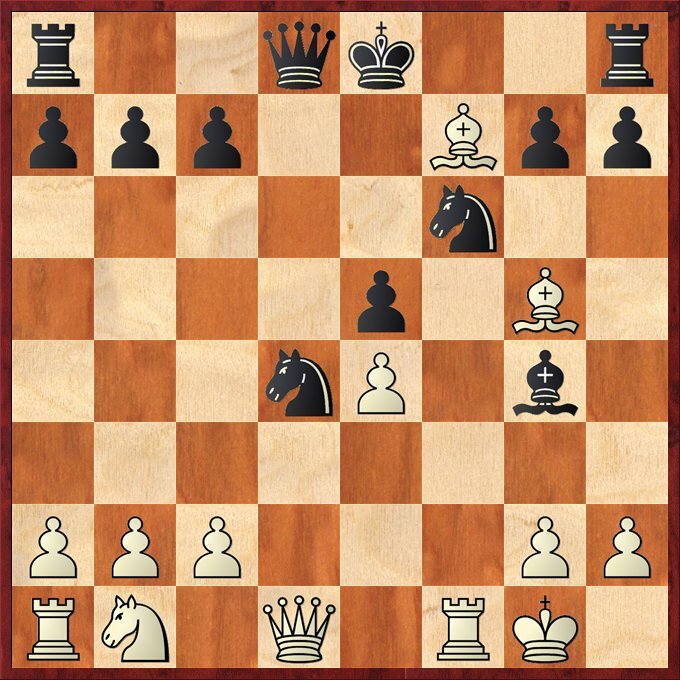 Rxf6 White is a pawn up but the game is not over yet. 23. Rxg2 Nxg2 It looks like black will get his pawn back but ... 24. Nc4! 24.Nh4 25. Nxe5 White manitain his pawn up advantage. 28...Rxa2?? 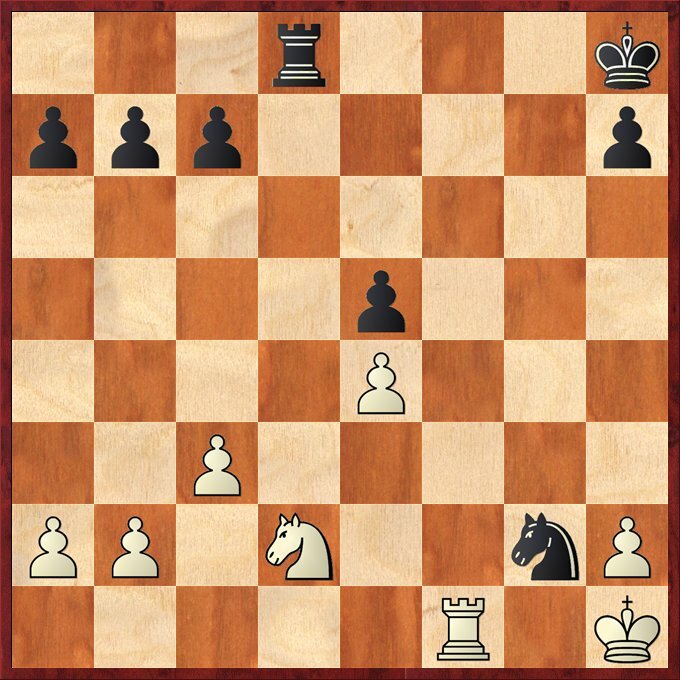 I was watching other games when white play this move and if i'm not mistaken, black is in serious time trouble and commit this serious blunder. Black can actually save the knight with 28... Rb1+ 29. Kh2 Rb2+ 30. Kg1 Rb1+ 31. Kf2 Rb2+ 32. Kf1 Rb1+ 33. Ke2 Rb2+ 34. Kd3 Ng2 And the knight escape. 29. Rxh4 Black is a piece down. 29...Kh7 30. Rf4 Re2 31. Rf7+ Kg8 32. Rxc7 Rxe4 33. Ng4 Re6 3 34. Rxb7 h5 35. Nf2 Re3 36. Rxa7 Rxc3 37. Kg2 Rb3 38. 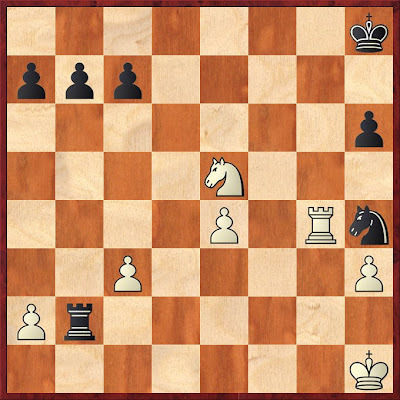 Ne4 1-0 Black will lost the h-pawn in a couple of moves .